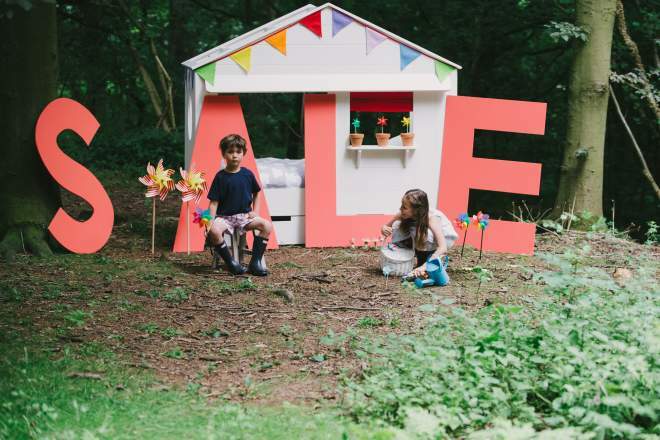 Take a look at our fantastic Spring Sale favourites. 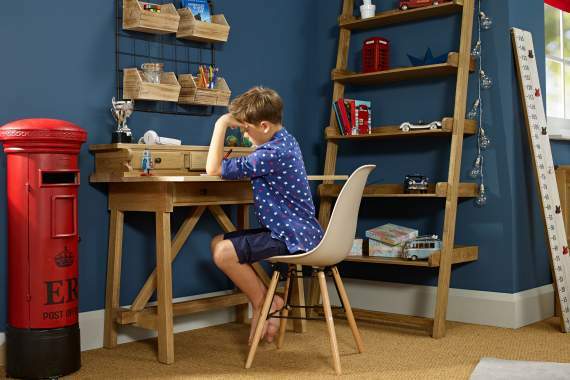 We have great offers from Jubilee, Solitaire, Stompa, Parisot, Scallywag and plenty more. 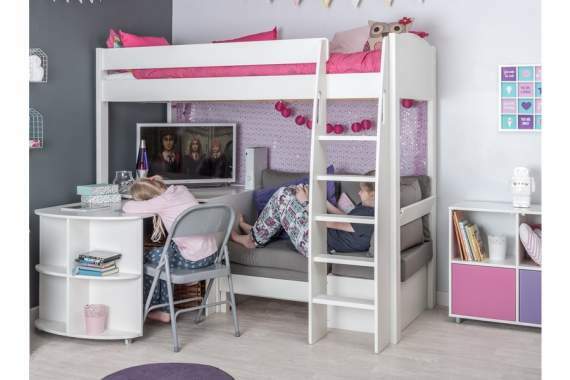 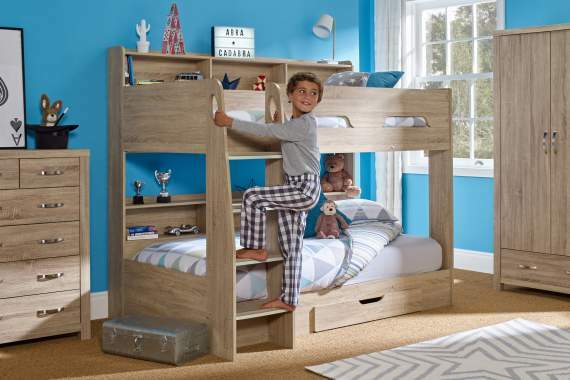 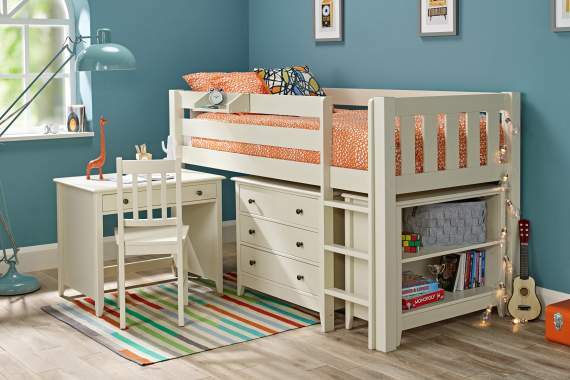 Whether you are looking for a bunk bed, mid sleeper, high sleeper or low bed, we have a range of different styles to suit all tastes. 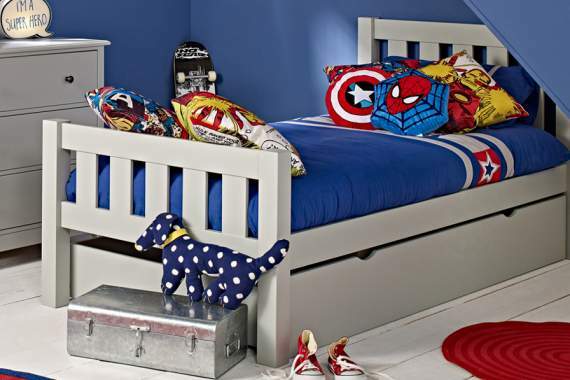 If you can’t find what you’re looking for, call our product specialists on 0333 006 3096.